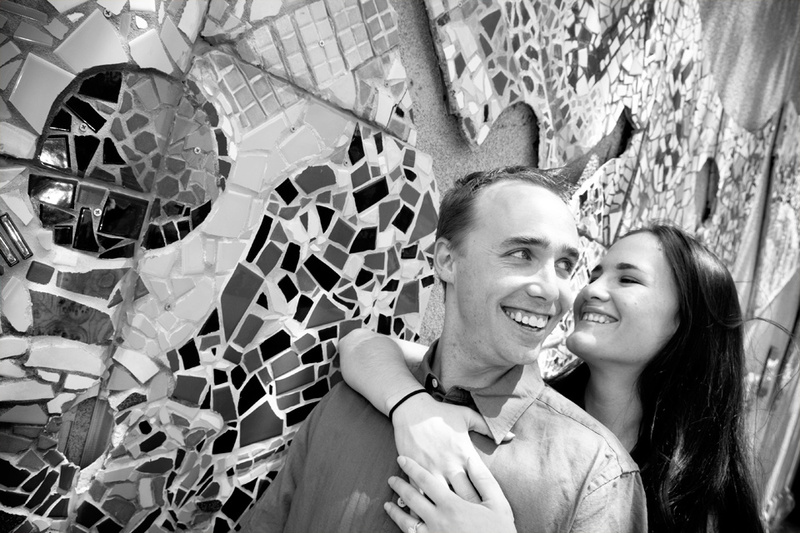 There are many great places in Old Town Fort Collins for unique and romantic engagement photos. It is also important to just have fun during the portrait session. Here is another happy couple - Eric and Elisa.